Phone TNT customer services for free by calling their freephone contact number for technical support when printing a label using their online platform, for their latest price rates and to arrange a collection if you will not be at home when your package is due to be delivered. When browsing their courier options you can choose express services if you require urgent next-day delivery, here you can also add insurance if you are shipping valuable or delicate goods. Furthermore you can call their customer care team to track a current delivery using their trace service. This is useful for determining if there are any delays in their logistics network and to identify where your parcel was left if you were not at its destination. As aforementioned you can contact TNT on their freephone customer service number 0800 100 600 for free, regardless of whether you are calling from a landline or mobile handset. Their lines are open from 8am-6pm Monday-Friday so note that you will be unable to phone them on weekends and UK bank holidays. 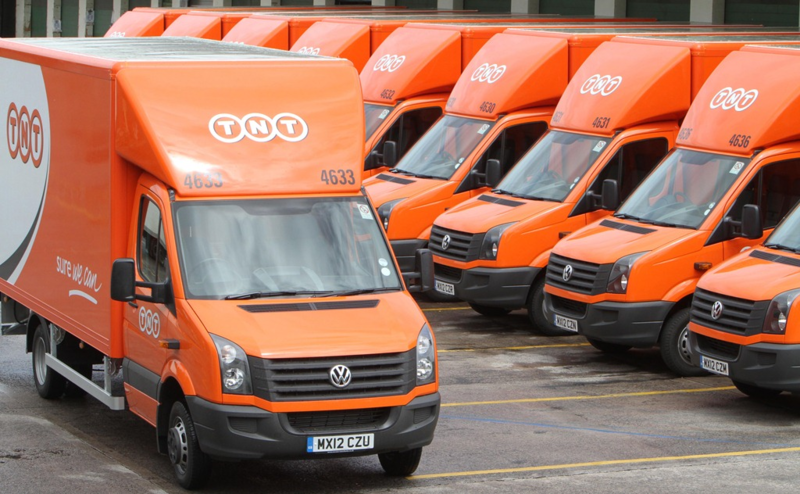 Corporate customers can contact TNT on their UK phone number 01827 711 611 for technical support whilst using their software solutions to manage their logistics, to query a charge on their contract and for staff training. Moreover if you suffer a company-wider internet outage you can phone this helpline to manage your deliveries over their phone. Please note that as this is a local-rate helpline you will usually be charged a per-minute rate plus a single access charge to connect the call, unless you are phoning from a personal line with free inclusive minutes in which case you can contact TNT for free. Given that they are a courier company it is unsurprising that TNT offer their UK customers a postal address to send written enquiries about their delivery services. Moreover tech-savvy customers can use their email platforms and social media profiles as a way to contact TNT customer care. Visit the TNT Help Centre to send emails about a specific package, where you can also download key documents about their services and book an international parcel delivery. Alternatively you can use this link to access their live web chat service to speak to a customer service agent via the web. 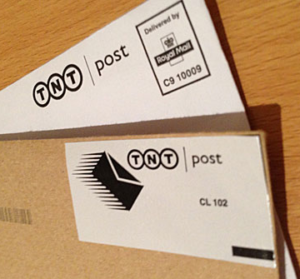 TNT use social media as an effective way of promoting their delivery services and seasonal discounts on their rates. Furthermore they station customer care staff on these profiles thus allowing you to message them about missing deliveries, careless staff and for logistics network updates.